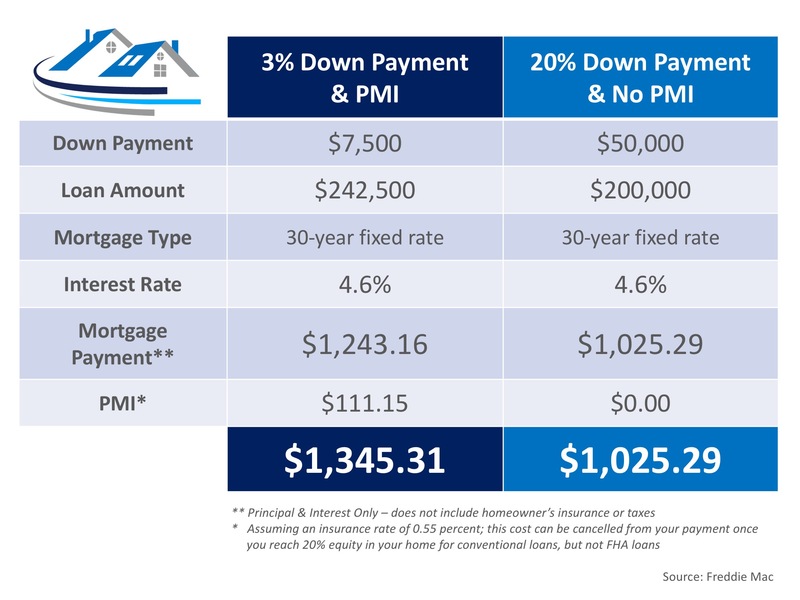 So, if you can purchase a home with less than a 20% down payment… why aren’t more people doing just that? As the borrower, you pay the monthly premiums for the insurance policy, and the lender is the beneficiary. The monthly cost of your PMI depends on the home’s value, the amount of your down payment, and your credit score. 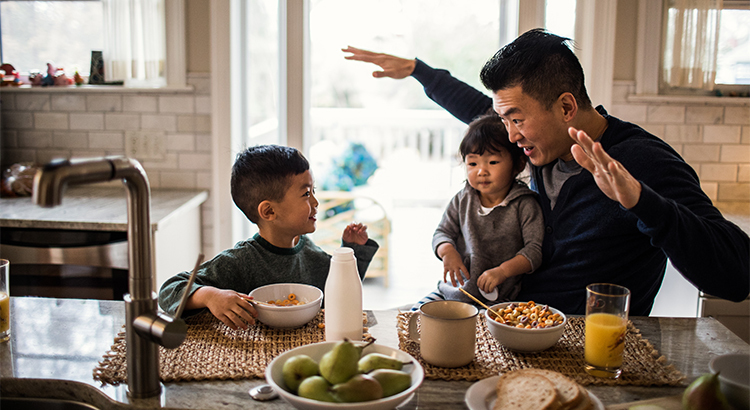 The first thing you see when looking at the table above is no doubt the added $320 a month that you would be spending on your monthly mortgage cost. The second thing that should stand out is that a 20% down payment is $50,000! If you are buying your first home, $50,000 is a large sum of money that takes discipline and sacrifice to save. Many first-time buyers save for 5-10 years before buying their homes. To save $50,000 in 10 years, you would need to save about $420 a month. On the other hand, if you save that same $420 a month, you could afford a 3% down payment in less than a year and a half. 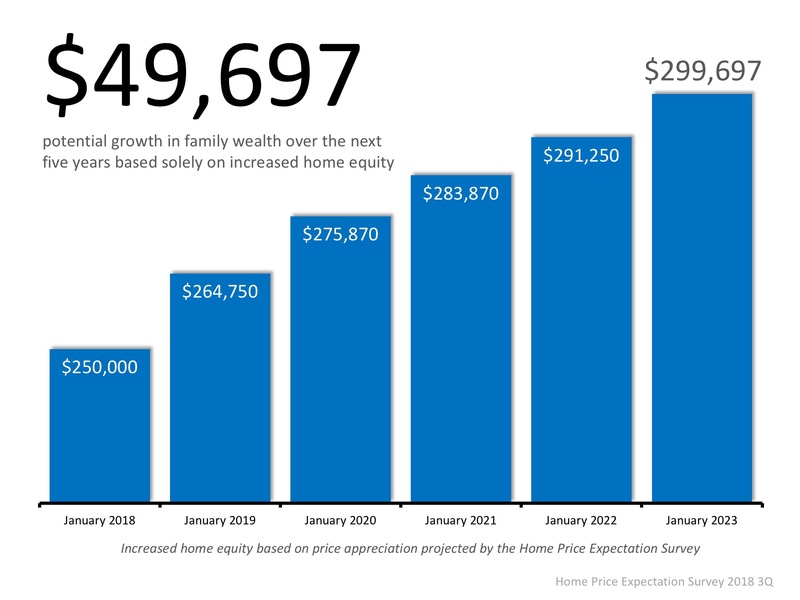 Based on results of the most recent Home Price Expectation Survey, a homeowner who purchased a $250,000 home in January would gain $50,000 in equity over the next five years based on home price appreciation alone (shown below).